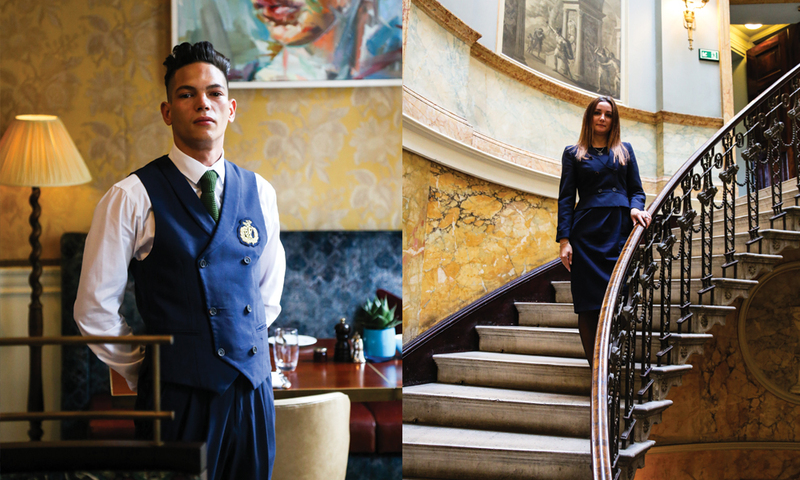 The unique members only venue, set in the classical splendour of three Georgian townhouses. 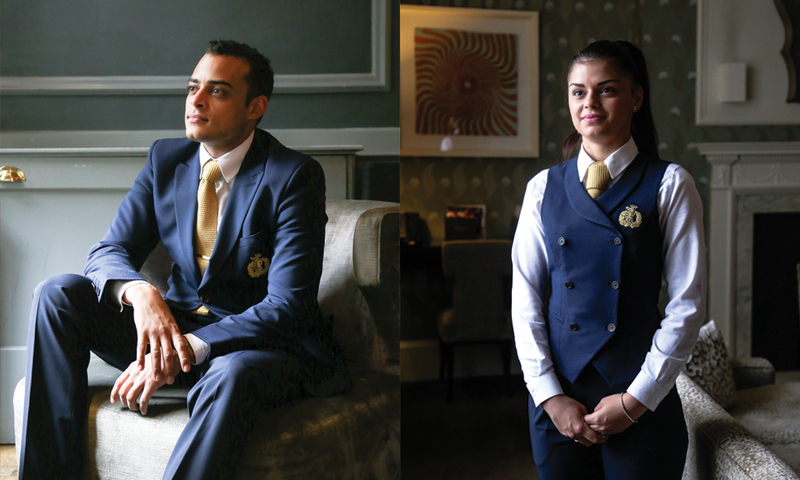 Field Grey were approached to design and produce a brand new range of uniforms for all staff. 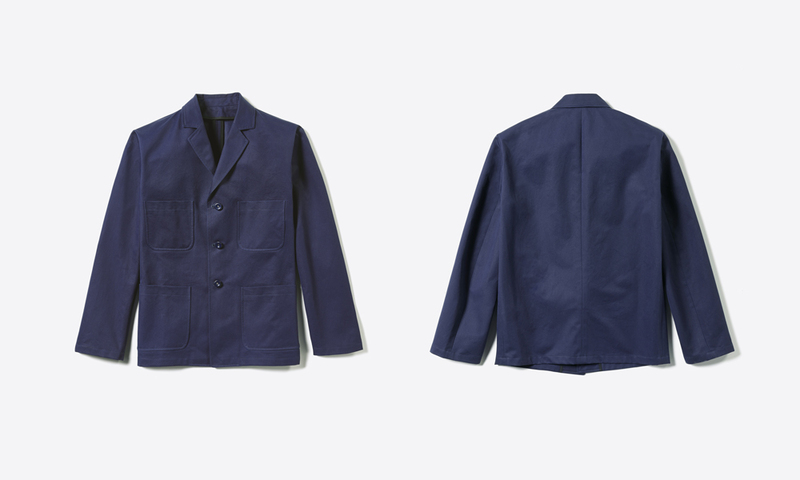 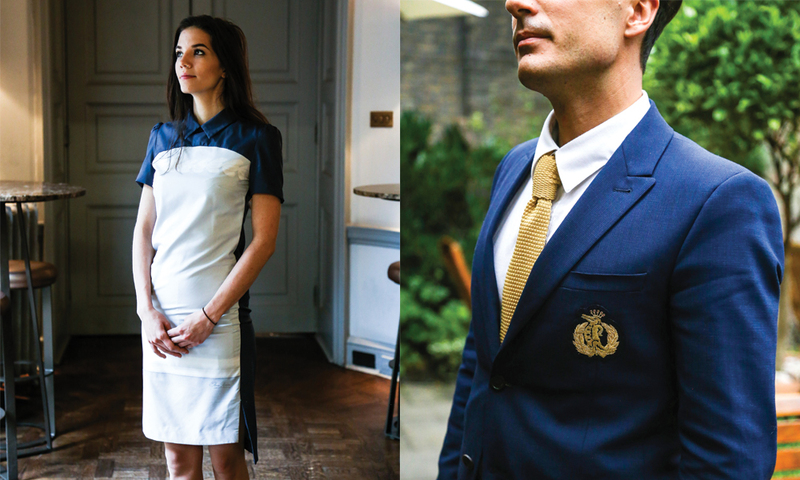 The results are rich and varied, featuring classic navy tailoring, digitally printed cocktail dresses and a range of accessories, including a very special crest. 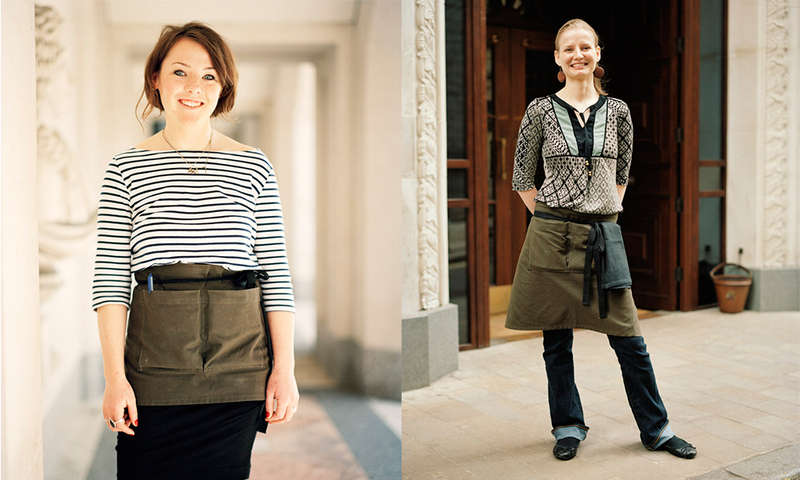 Award-winning British steakhouse Hawksmoor prides itself on its ethically and locally sourced ingredients. 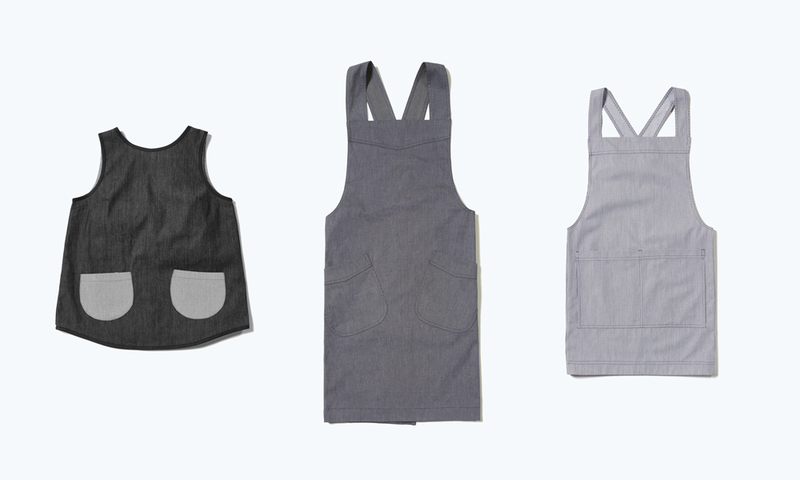 It approached Field Grey to design an apron to match its ethos. 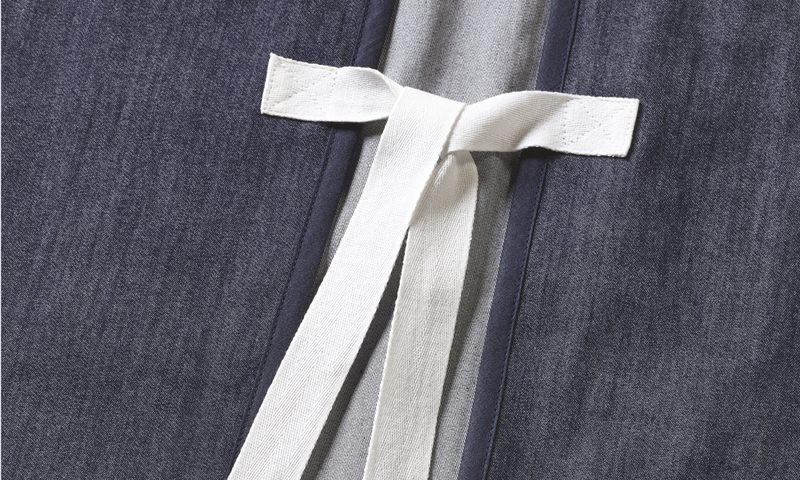 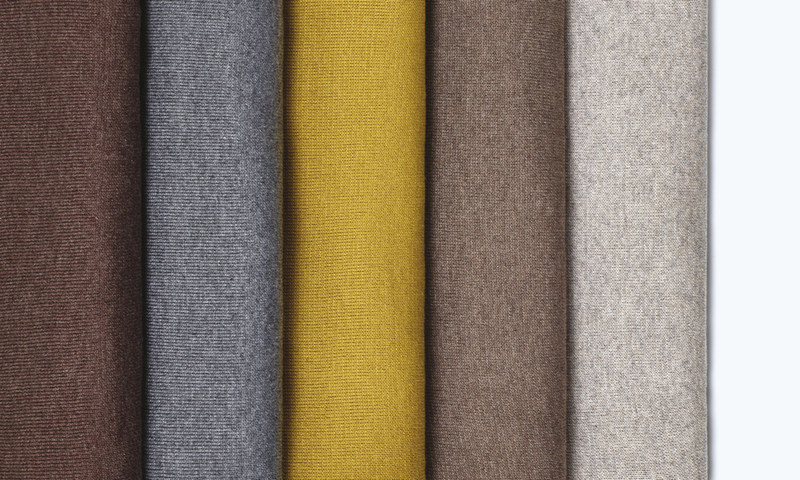 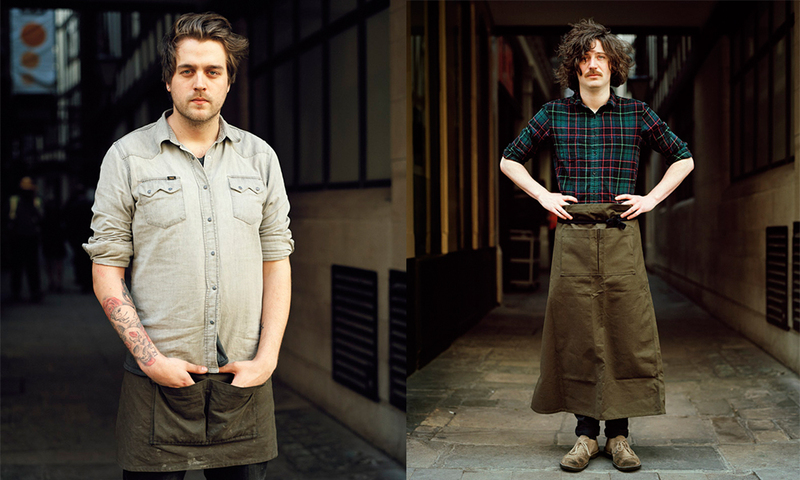 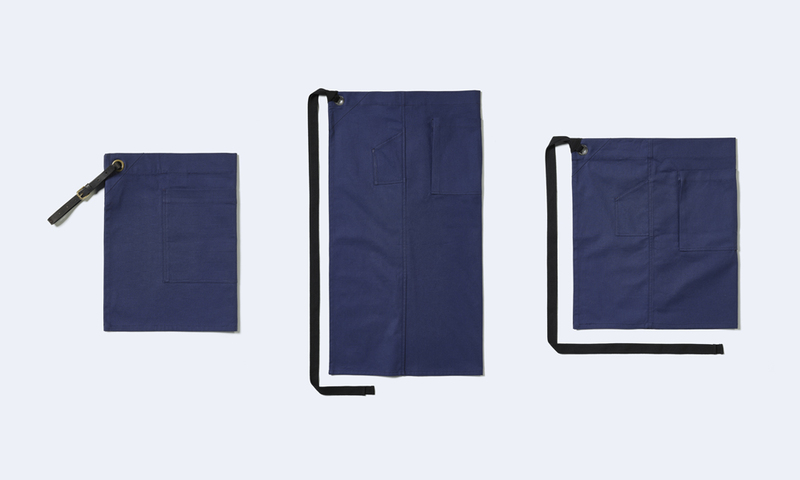 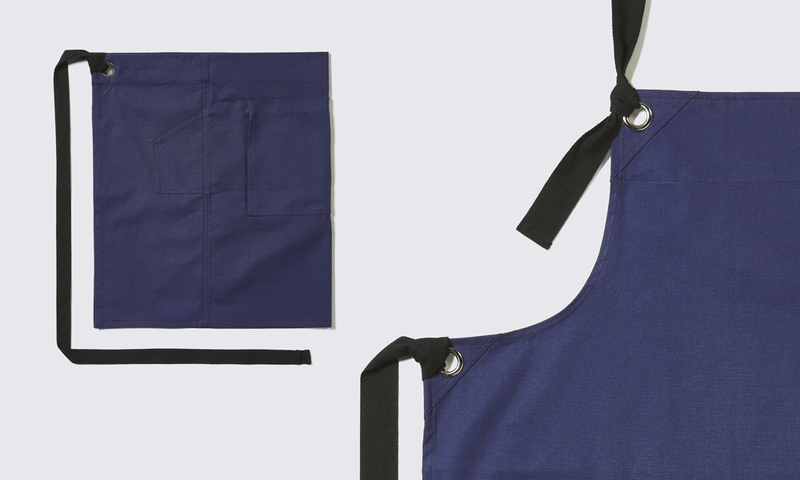 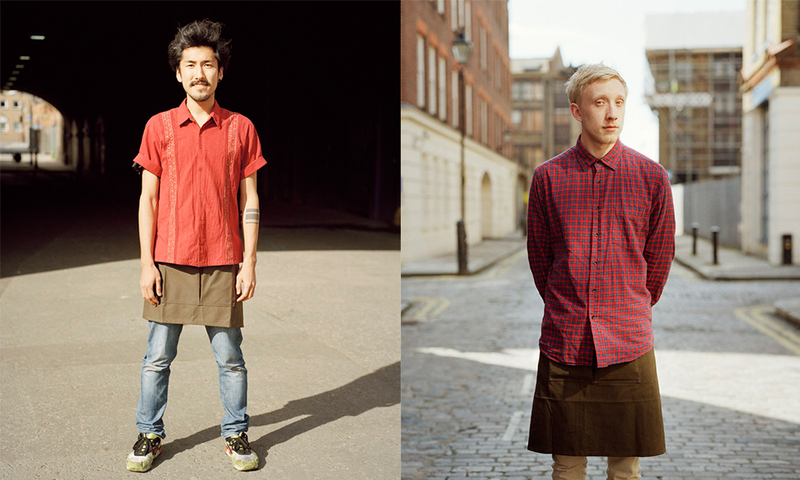 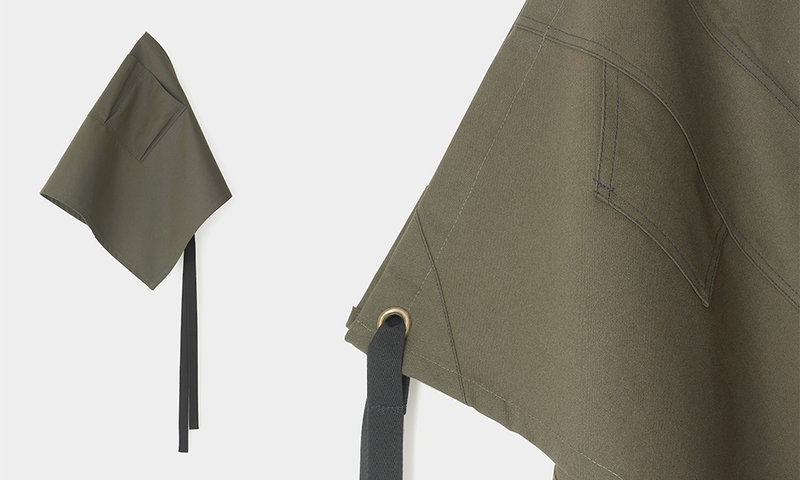 Bespoke utility-style aprons in heavy cotton were developed in a range of lengths, leaving employees free to choose a style that suits them.